A Chinese supermarket owner is now warded in a stable condition at the San Fernando General Hospital after he was knocked down as he attempted to cross the road. 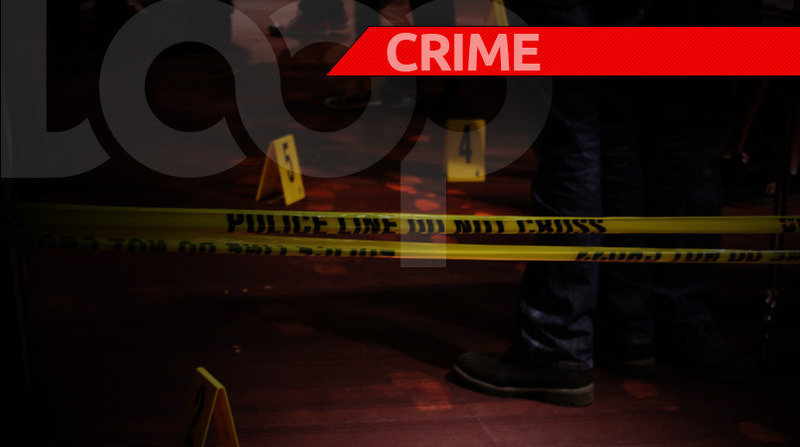 The businessman was attempting to cross the Southern Main Road near Junon Street, Mc Bean, Couva, around 9:45 pm last Friday when he has hit by the car. 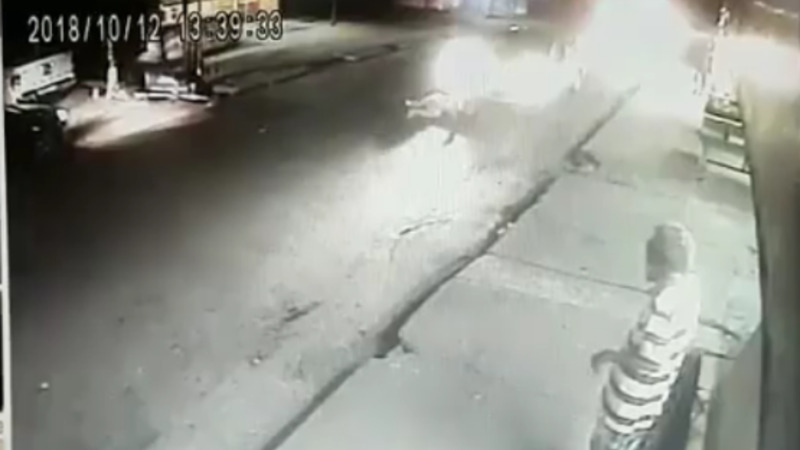 The driver did not stop. Investigators are yet to determine the make and model of the vehicle. 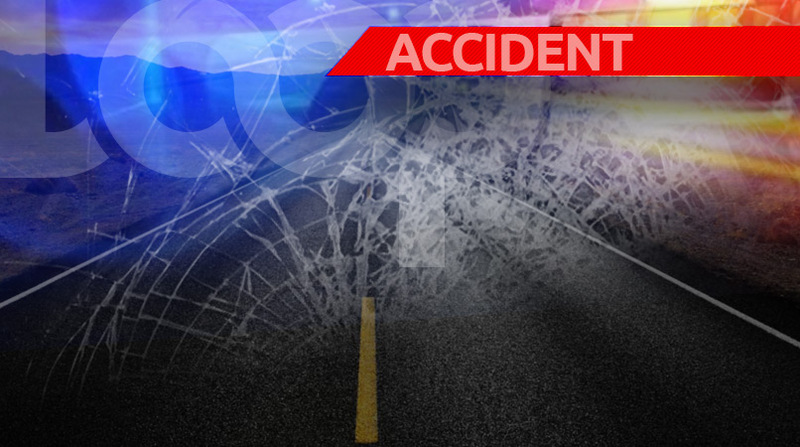 The victim sustained several injuries and was taken to the Couva Medical Health Facility. He was later transferred to the San Fernando General Hospital, where he remains warded. Police are asking anyone with information in connection with the incident to contact them by dialing 999, 800-TIPS, 555 or by text/WhatsApp at 482-GARY(4279).